Carole Nash are giving away R&G crash protectors with every new comprehensive motorcycle insurance policy. The aim is to help bikers minimise the cost of accident claims – or even remove the need to make a claim at all. The free crash protectors - worth between £50 and £176 - can be fitted to around 200 different models and help to minimise crash damage to frames and fairings. Each is manufactured from snap-resistant de-embrittled high tensile steel bolts and feature bobbins with compression sleeves designed to quickly dampen speed on crash impact. Carole Nash’s head of marketing Rebecca Donohue said: “In these tough economic times we’ve been looking even harder for ways we can help bikers reduce their costs. We came up with this deal with R&G because it’s a real win-win." The offer includes free delivery and is available on every new comprehensive motorcycle insurance policy purchased by telephone on 0800 298 5500, where the premium exceeds £200 and R&G offers crash protectors designed for the insured bike. To claim your free R&Gs quote reference CP0409. 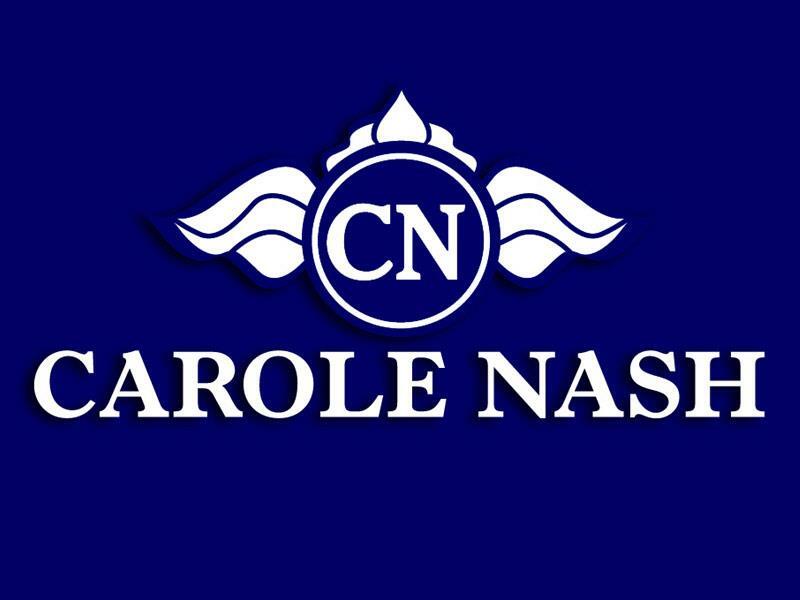 Further details and terms and conditions of the offer can be found on www.carolenash.com.